A scam from a company claiming to operate out of Minneapolis is making its way across the nation and has even targeted a business in the Northwest. 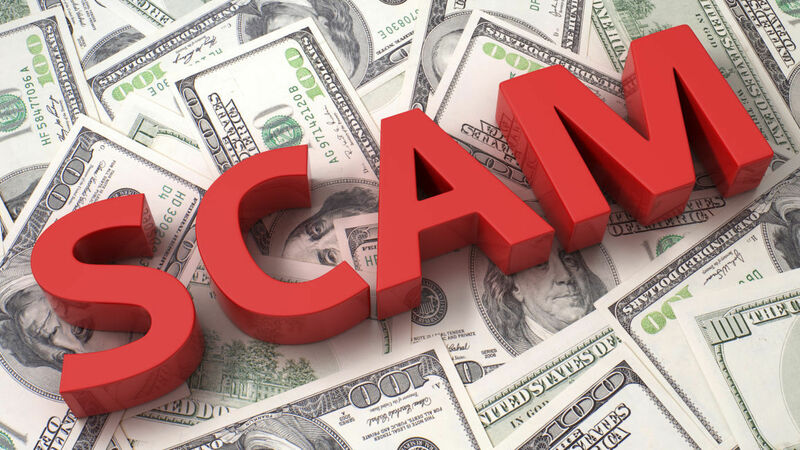 According to BBB reports, Waterford Management, a building management and janitorial services company, has already scammed multiple companies out of around $900,000 worth of supplies. Better Business Bureau Serving the Northwest advises all business owners to be cautious of solicitations from Waterford Management. A janitorial supply business in Eugene, Oregon, reported Waterford Management set up an account with them and submitted all the appropriate credit application information and references required to make the order. Shortly afterward Waterford Management ordered another shipment, this time set up as a “blind” shipment to New York through a freight company.